We are going to welcome a new year soon, did you prepare yourself for that? Welcoming a new year requires changing many things that we used to see and have in our life in the last years such as home decoration and the fashion trends that we follow. 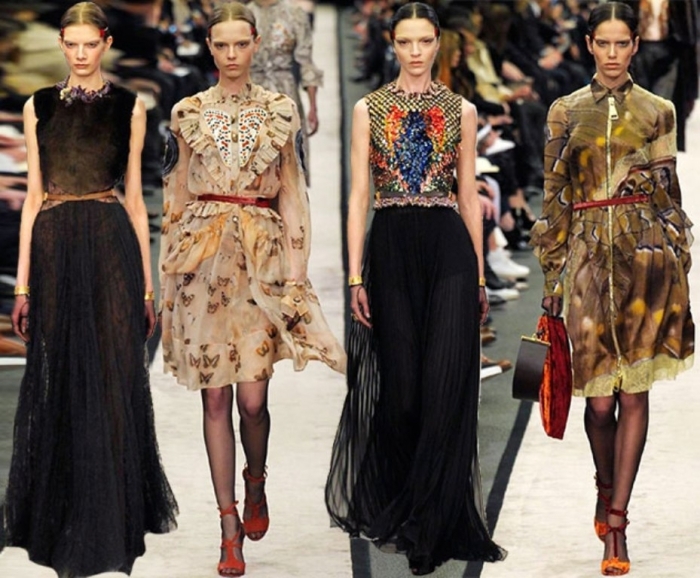 We all know that the world of fashion is always changeable and it is impossible to find that the fashion trends which are presented in one year are the same every year and this is why we are here today. 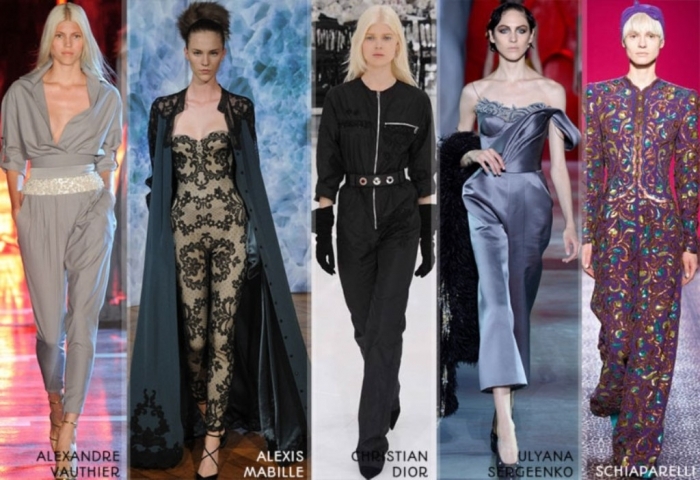 We want to get as much information as possible about the latest fashion trends that are going to be presented for us in the new year especially the fall and winter seasons. 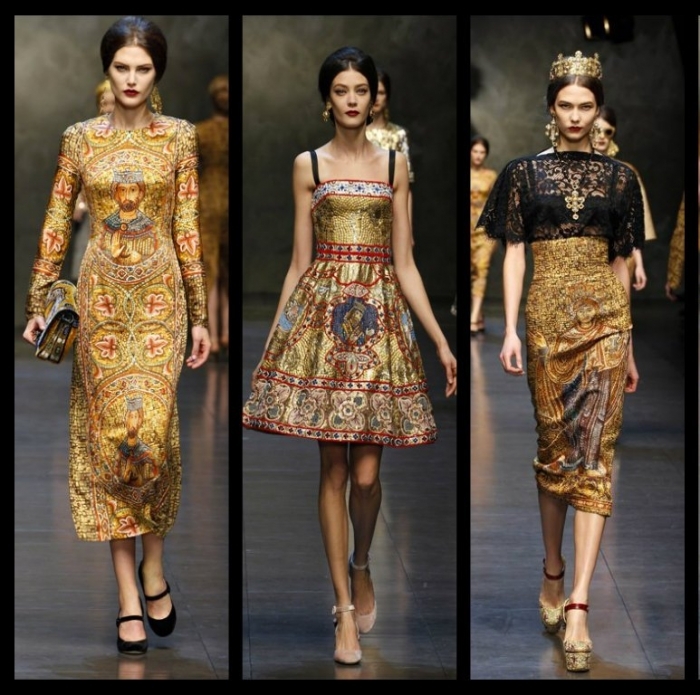 The fashion trends are always renewed but this does not mean that all the trends that are presented every year are completely new. 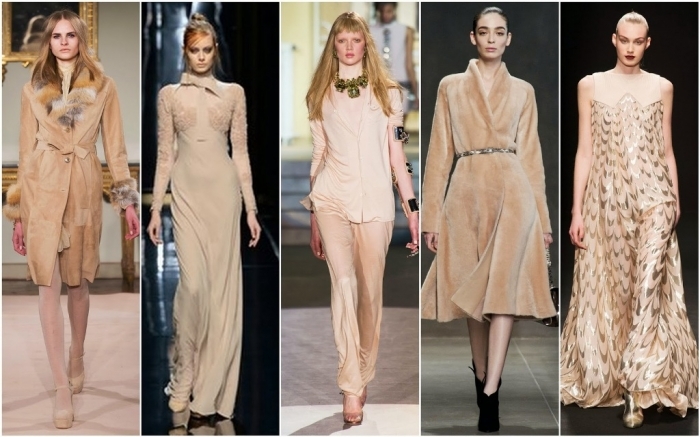 There are fashion trends that are presented for the next year and are inspired by what was presented before not just in the recent years but they return back to what is older than that such as the sixties and seventies. 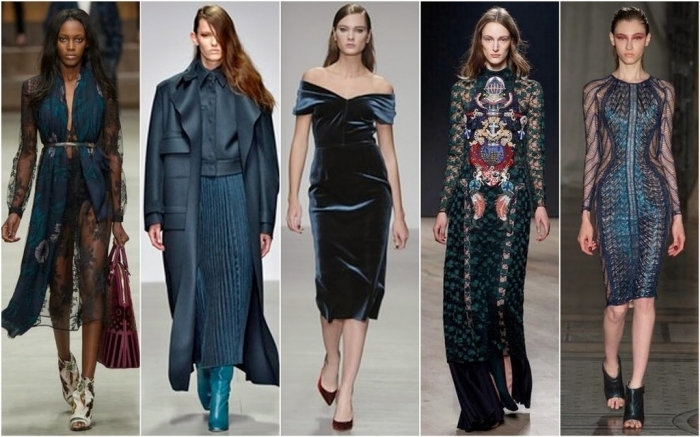 Anyway, let’s take a look at the following top 10 newest and hottest fashion trends in 2015 to know what we are going to pick for our wardrobes in the next year. 1. 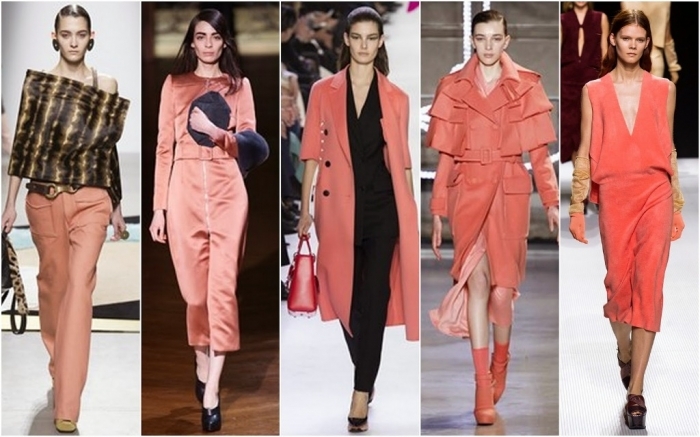 Bright colors: There is a diversity of bright colors that you are going to find in the next year such as fuchsia, orange and citron. There are also other colors such as navy blue, gray which is the hottest color for the next year, red, golden, black, white, yellow, pastel shades, emerald green which is one of the most fascinating colors and other catchy colors from which you can choose what you like. 2. 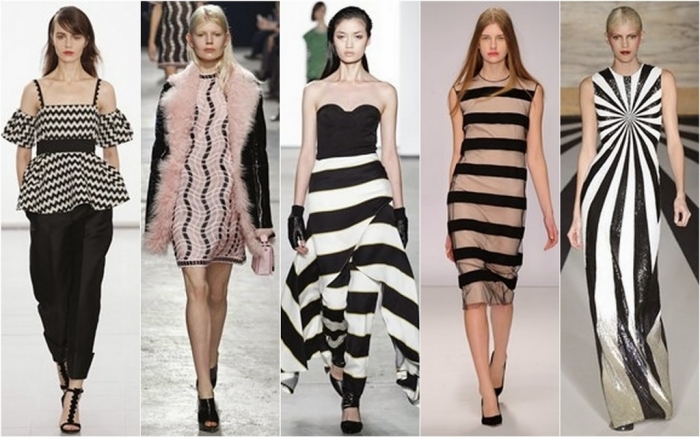 Patterns & prints: There are different geometric patterns that you are going to find in the next year such as cubes, plaids, checks, lines and stripes but all the patterns are arranged in a monochrome look. 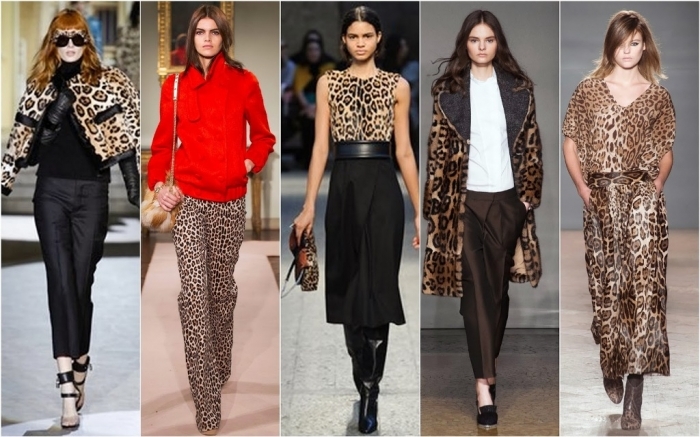 There are also leopard prints, black and white marble prints and other fascinating prints that are inspired by the sixties. 3. Sporty look: There are many designs that are inspired by sportswear and this appears in the new shapes and textures. The materials that are used for creating this sporty look include perforated leather and neoprene. 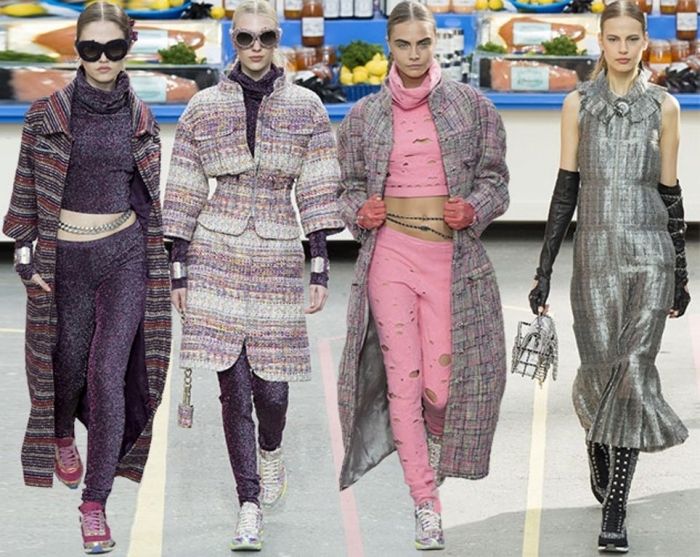 Sporty look extends to include shoes which are glittery and are also made of special materials such as vinyl, perforated leather, fishnet and elastic leather. 4. The 1950s’ fashion trends: The fashion trends that were presented before during the 1950s are known to be classic and elegant. 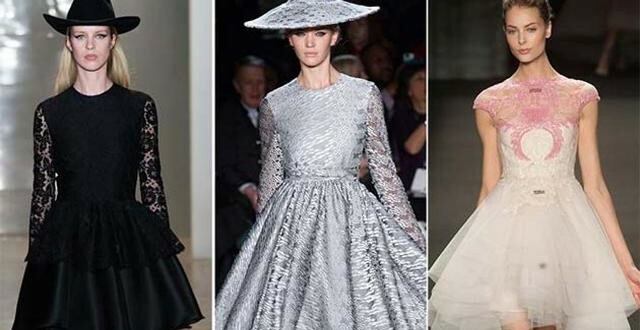 You are going to find these trends again in the next year but in a new shape as there will be fascinating ruffled skirts, oversized and squared shoulders, classic suit jackets and other classic fashion trends that are derived from the 1950s and mixed with futuristic details to be modernized. 5. The 1980s’ fashion trends: There are some fashion trends that are presented in the next year and are inspired by those which were seen before during the 1980s. 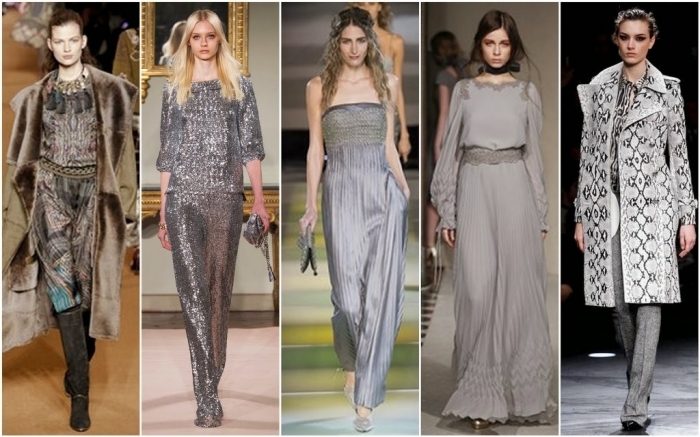 These trends appear in the metallic details that can be found in skirts, tops and even coats. 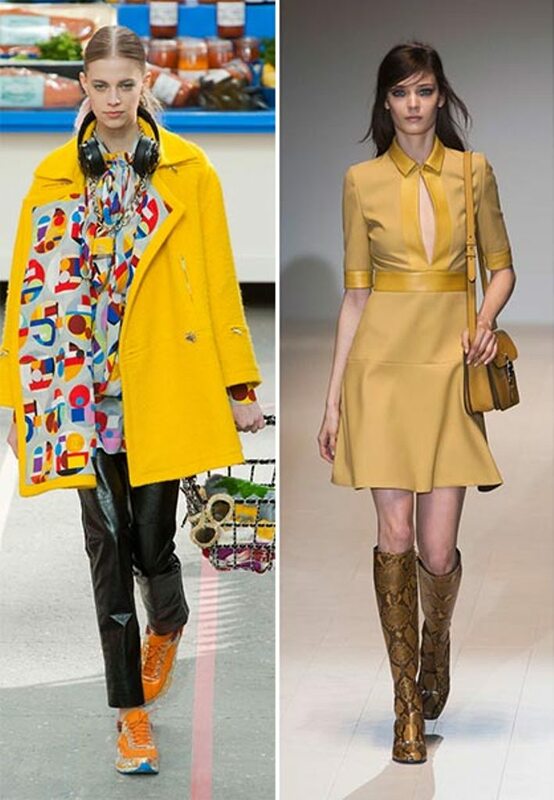 There are also other fashion trends that are derived from what was presented during the 1960s, 1970s and 1990s. 6. 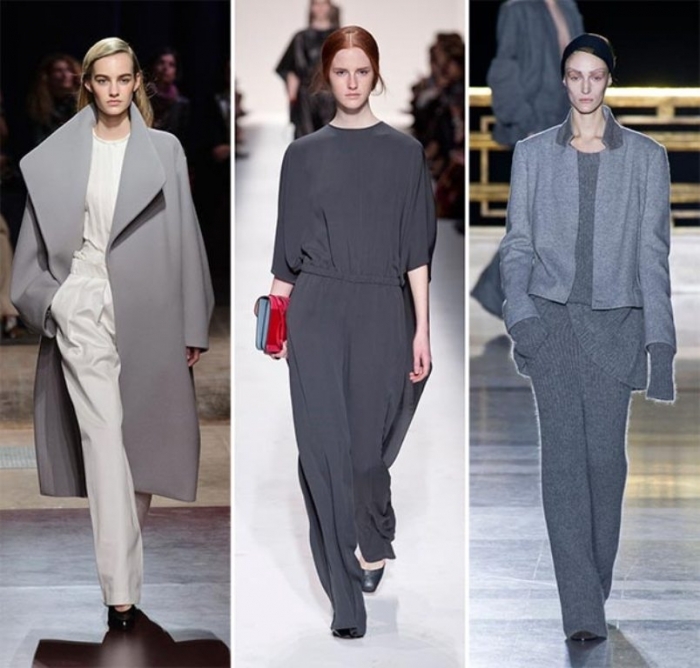 Pajama style: It is believed to be comfortable and this is why it is used for designing pants and tops in the next year through using comfy fabrics such as silk and satin. 7. 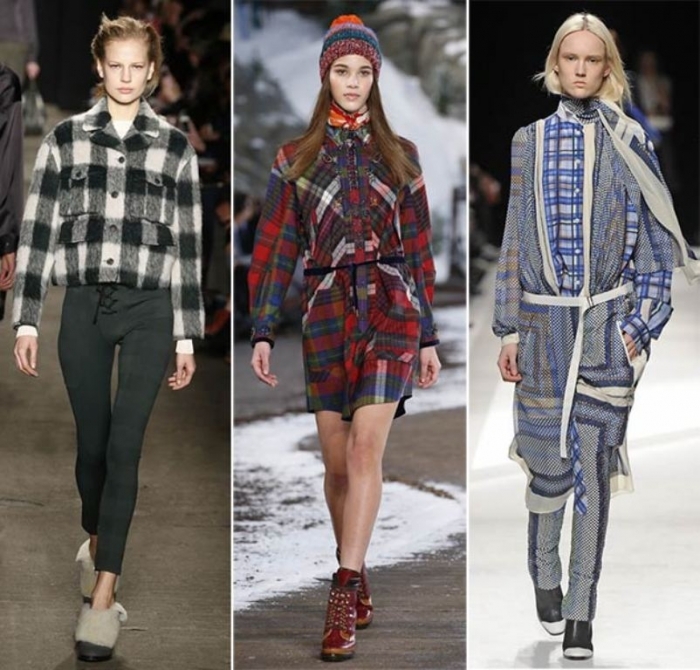 Folk style: You are going to find oversized cardigans, large coats, suede pants, poncho, winter shorts, fur coats, bold patterns and prints. 8. 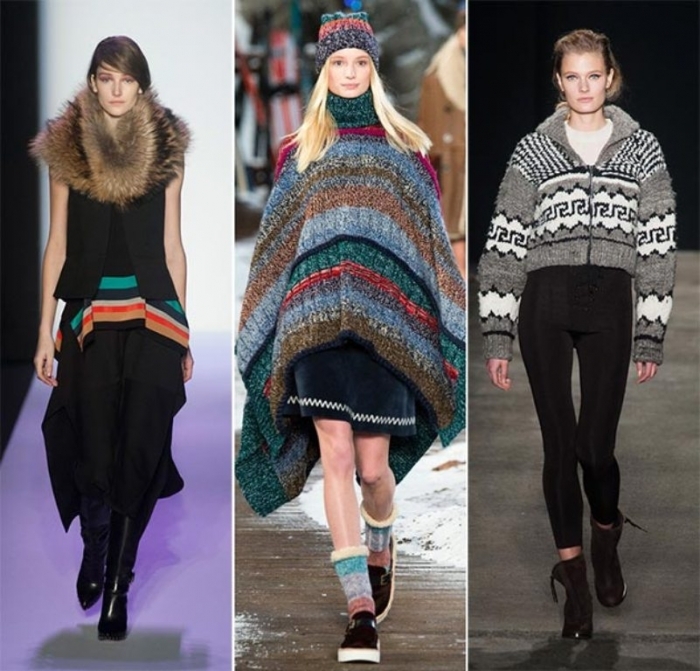 Knitted designs: They are one of the most noteworthy fashion trends that are presented for the next year. It provides you with the needed warmth, makes you completely comfortable and comes to be oversized or tight to suit your body and your needs. 9. 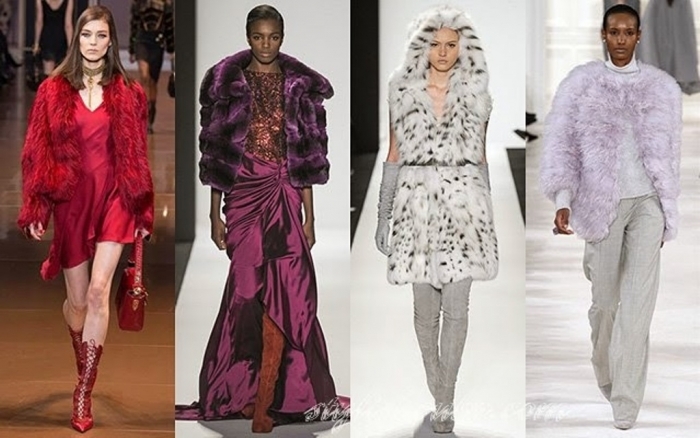 Fur: If you are looking for luxury and want to stay warm all the time with keeping your appearance catchy and dazzling, then you can opt for fur designs which are one of the latest fashion trends for the next year. 10. 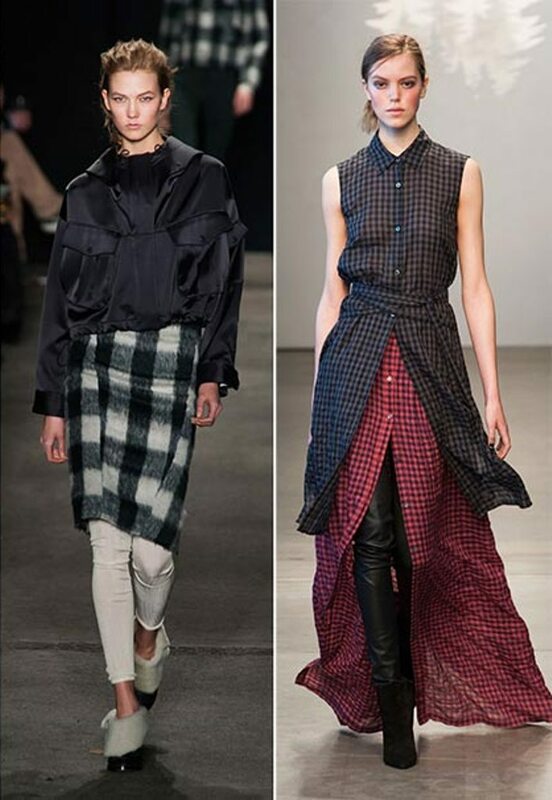 Midi skirts: Do you want to wear a nice skirt with a moderate length? 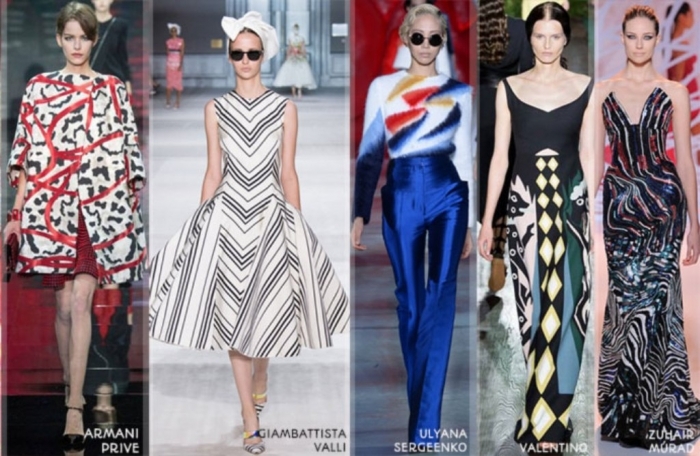 Do you find that most of the skirts are too long or too short which does not suit you? This problem can be solved as one of the newest trends for the next year is the midi skirts that allow you to wear what makes you comfortable. 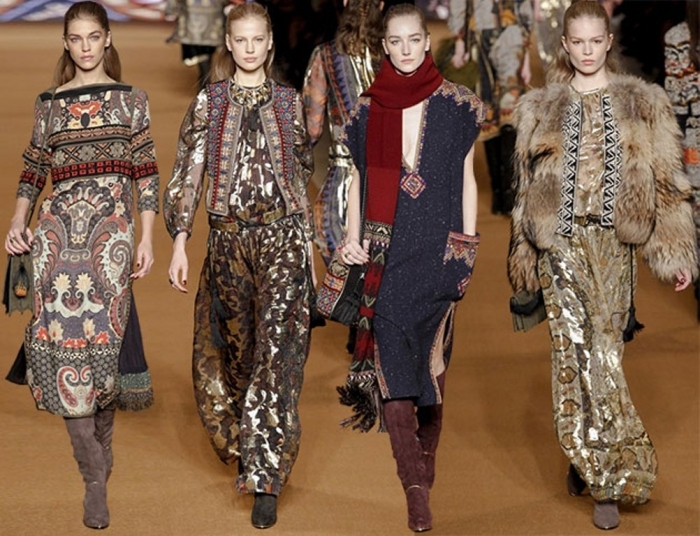 Other fashion trends that are going to find in the next year include: the baroque style, using zippers and belts, sheer details, jumpsuits, coatdresses, shearlings, capes, mini skirts, masculine designs for females, peplums, embroidery, backless footwear, fairytale styles, retro accessories such as cowgirl hats, leather, oversized designs, glittery and metallic designs.